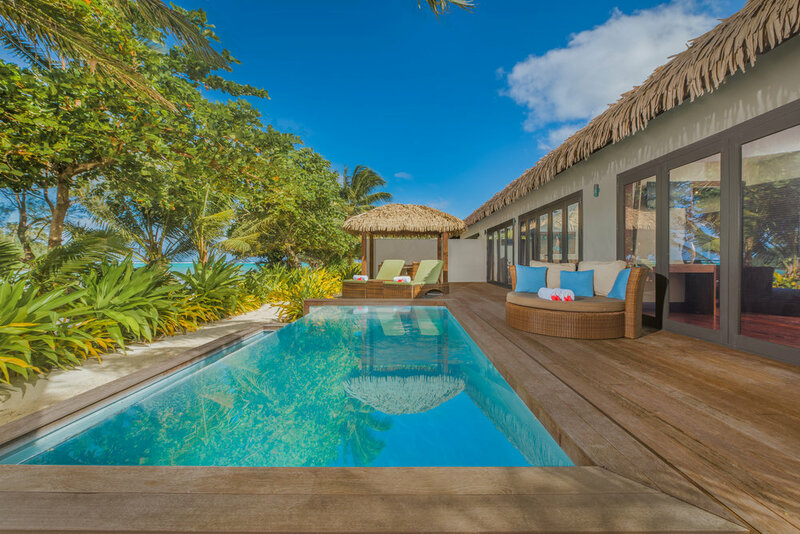 An eco-friendly boutique beachfront resort set against a beautiful mountain backdrop which melts into a crystal clear lagoon, show casing premium luxury accommodation all with salt water plunge pools and set in authentic tropical Cook Islands gardens. With the tropical palm studded Ta’akoka Islet enhancing the breath-taking lagoon and ocean views, guests feel totally immersed in this Polynesian experience. Celebrate the essence of Polynesian architecture, design, décor and cuisine. All of the property’s 17 premium villas boast their own salt water plunge pool and large outdoor furnished deck with undercover gazebo that leads out to a private open-air outdoor shower and courtyard. Privacy is paramount in these well designed villas, with their island inspired contemporary furnishings and lavish bathrooms.The spacious interior of the villas has been designed and decorated to reflect the tropical Island location and climate – embracing important Polynesian design features, which incorporate a seamless transition from inside to outside and with high ceilings that enhance your ultimate comfort in the tropical conditions. All rooms come complete with a well-equipped mini kitchenette which includes a microwave, 120 lt under counter fridge, kettle, toaster and pod espresso coffee machine. A large screen TV will keep you entertained and a Harman Kardon onyx studio 3 Bluetooth sound system to play your favourite tunes. With WiFi Internet available throughout the resort to keep our Guests connected. Bathroom installations include Hansgrohe and Victoria & Albert limestone baths, double teak vanities and soapstone pedestals. All of this in air-conditioned comfort. Complimentary Unlimited WiFi access (one device per room booking). Nautilus Resort offers a stylish Polynesian beachfront restaurant and chic beach bar celebrates the essence of Polynesian architecture, design, décor and cuisine, that can be enjoyed in a fine dining a la carte setting in the main dining area, or as a more casual al fresco dining experience on the spacious patio overlooking the lagoon and glistening infinity swimming pool. The menu will champion and showcase Polynesian influenced dishes with our own flair to finish it. Guests will encounter exciting taste combinations inspired by the many different cultures throughout the Pacific Region – embracing the use of locally grown, fresh, and where possible, organic ingredients. Guests on the outside patio will also be able to enjoy a more extended / relaxed dining experience, with a menu offering light meals and snacks all day from 11am to 9pm. The sophisticated open bar features a lounge area with panoramic views of the beach as well as 180 degree views of Muri lagoon. 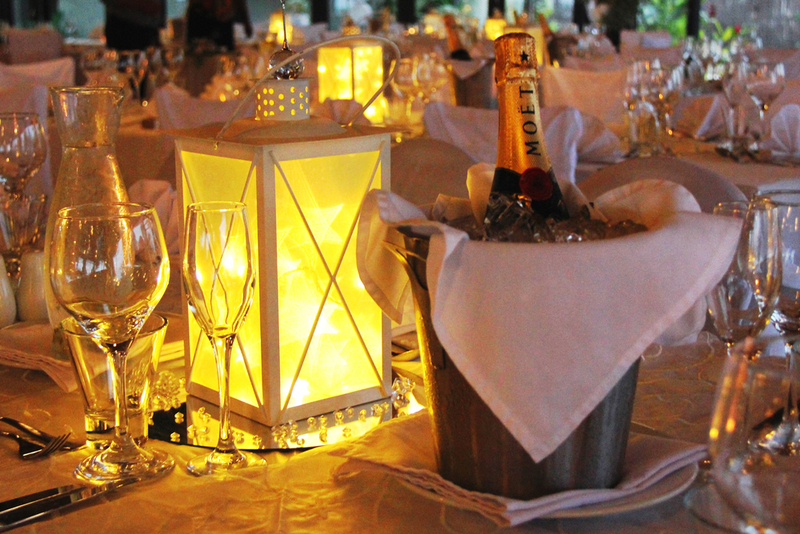 Please arrive 30 minutes earlier if you wish to enjoy pre-dinner drinks at our Cocktail Bar overlooking Muri Lagoon. 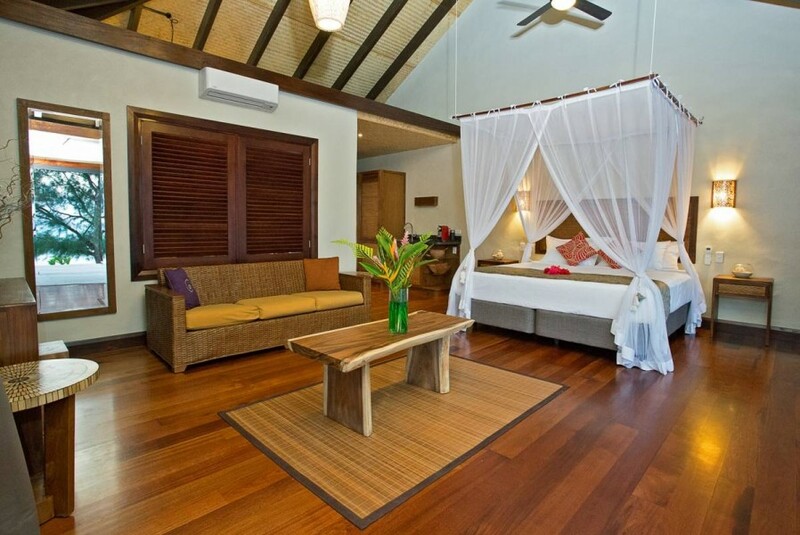 We reserve the right to apply a surcharge of $8.00 per person on public holidays observed in Rarotonga. Simply mention any activities that interest you in the Request & Comments section of the inquiry form. We are more than happy to organise them for you.